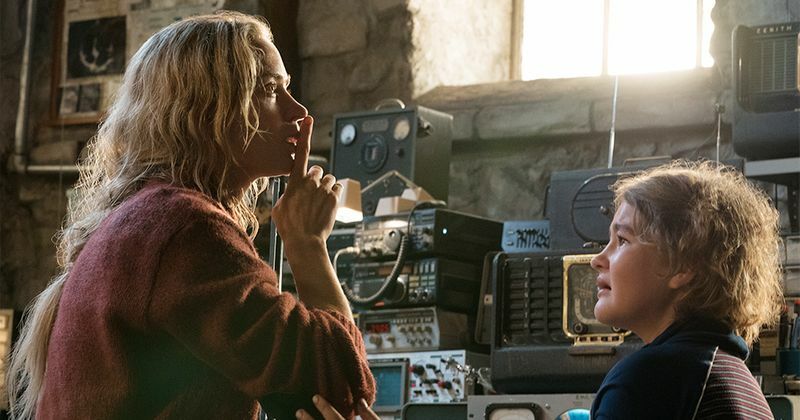 'A Quiet Place' became of one the biggest box office successes for Paramount and even spawned a number of imitation films, namely 'Bird Box' and 'The Silence'. And now, we are happy to announce that 'A Quiet Place 2' is officially on the way. Here's everything we know aout it so far. 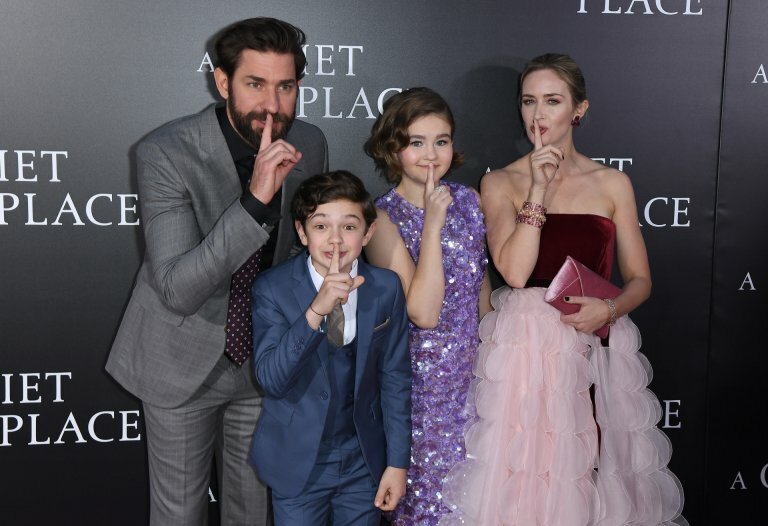 A Quiet Place 2 will be released in theaters May 15, 2020. This was confirmed by Paramount back in August 2018 after the huge success of the first film. John Krasinski has been confirmed to be returning to the sequel in the form of a writer and director. There's a whole world to explore and the possibilities are endless. The second film doesn't have to be a direct sequel and Krasinski hinted back in December 2018 during an interview with The Hollywood Reporter that the new film may not focus on the same family as heavily as the first one did. "In our circumstance, the thing that the audience loved most was the world. That's the cool thing that you could explore on and on." And in an interview with Business Insider, he relayed what his wife Emily Blunt said about the second film: "She said, 'This isn't a sequel at all — this is the second book in a series of books. It's a widening of a world." A Quiet Place 2 is shaping up to create a shared universe and may spawn the creation of a number of spin-off series. The sequel will not completely ignore the original family as Emily Blunt is still returning to the film but we may get to see a whole lot more of the world. "It's not like Alien or Jaws where the main villain is the thing you're repeating; it's an actual entire set of rules and the circumstance that the world has undergone that you can play in very different facets," Krasinski outlined. Emily Blunt will be returning to the sequel as Evelyn Abbott as well as Noah Jupe and Millicent Simmonds as Evelyn's children Marcus and Regan. John Krasinski will be sitting this one out for "non-spoilerish" reasons. 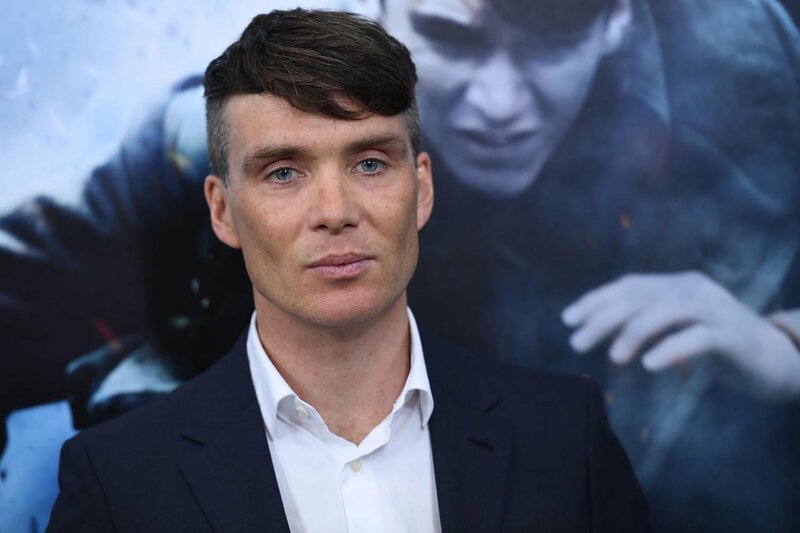 One major new addition to the cast is Peaky Blinders star, Cillian Murphy. He will be playing "a man with mysterious intentions who joins the family unit".